Comfrey is Safe and Effective: The following detailed information is for clearing up the misinformation surrounding the plant Comfrey. You will learn about animal studies and their human dosage equivalent using comfrey – if taken by humans. 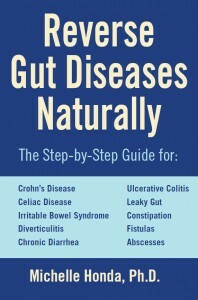 Learn about it’s wonderful benefits and safe usage documented by scientific research. 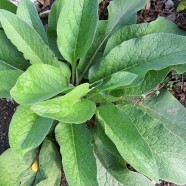 Noting that one comfrey leaf contains approximately one milligram of alkaloid in this particular test project, it is possible to give a similar dose level for man. As an average man is about 70kg it would be necessary to use the alkaloids from 19,880 leaves to produce a comparative dose level, and possible toxicity. As rat deaths occurred at levels equivalent to comfrey 28 times their body weight, it has been estimated that a man would need to consume 19,880 leaves, for a possible, similar effect. If humans were as vulnerable as baby rats to liver damage; and if these figures were less speculative, then it could be calculated that it would take 16 years to accumulate sufficient alkaloids to produce any detectable change in liver function. This would require eating, approximately, 100g of comfrey leaf, every day, based on each large leaf measuring an average 60cm, which would make 5- 6 large leaves, a day.